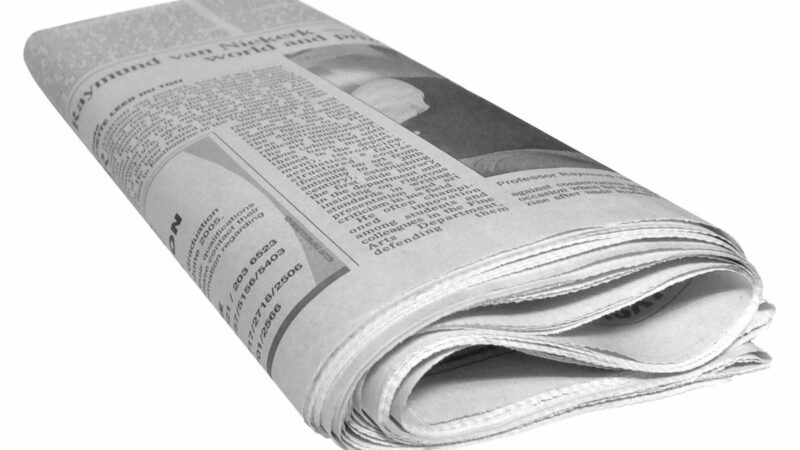 Newspaper Circulation Down - Who will know of a loved one's loss? Obits Online Founders Chris Jones and Jim Cole here – It may be no secret that with Newspaper circulation down, Revenues for those same Newspapers are also down. The continual migration from print to digital for news and information consumption is the reason. Don’t just take our word for it – here are some trusted sources saying the same thing. For the purposes of this article, we are referring to the newspaper industry as simply ‘Newspaper’. The Guardian – 2009 – Wait – 2009? Yes. This is not outdated information. Wow. Ok. 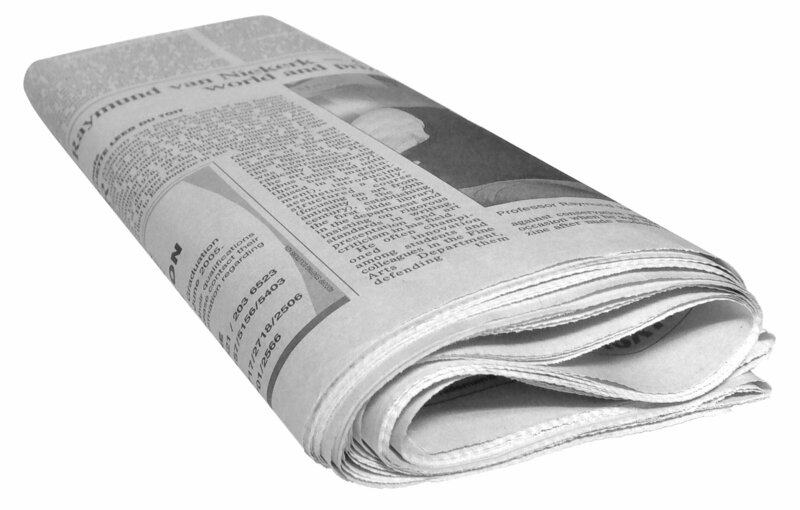 The Funeral Industry has long relied on Newspapers to get the word out regarding obituaries. 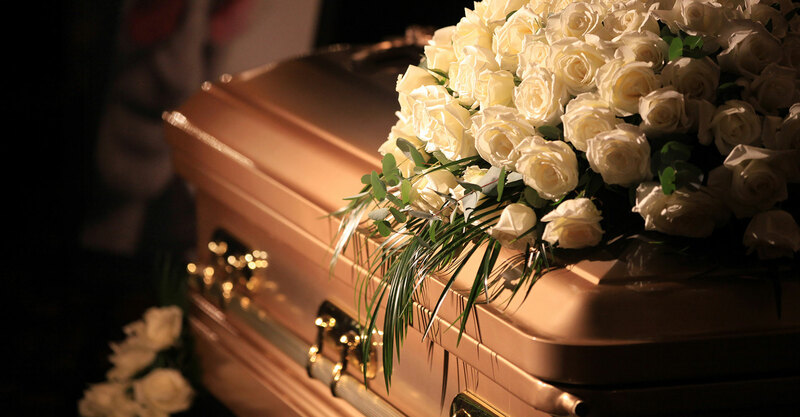 With circulation down, the likelihood of friends and acquaintances missing an obituary and, therefore, missing the opportunity to express their condolences in a timely manner, has become much more prevalent. 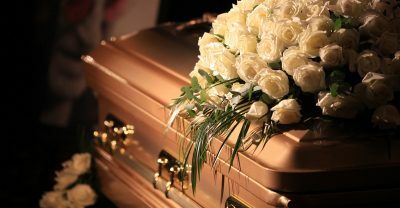 In addition, the cost of publicizing your loved one’s passing has increased. Less coverage; greater cost. There has to be a better way. There is a Solution to this growing problem. Some national websites may rely exclusively on what they get from Newspapers. If the cost of a newspaper obituary keeps rising, who do you think pays for that? Yes, The Consumer. The answer is a greater presence on the internet and placement of obituaries in supplemental ways. Your loved one’s life story is worth telling, in full, not restricted by costs or left out facts. We can help. Call Chris Jones at 518.223.6044 or Jim Cole at 518.260.5332.